Kumjandi Square is the central area of the Sungkyukwan University social science and humanities campus and it is surrounded by several major buildings (Business Administration Building, Faculty Hall, Hoam Building, and Suson Hall). 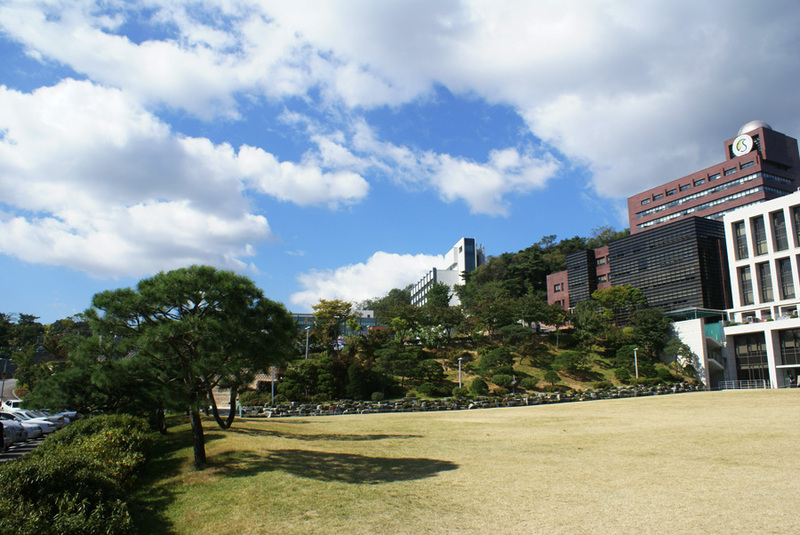 Suson Hall (the white colored building located on the hillside) is home to the Sungkyunkwan Sociology Department. 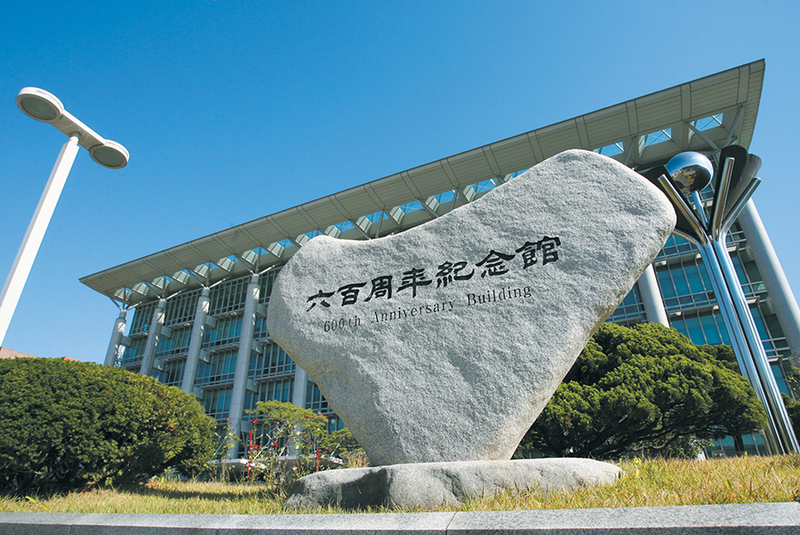 The 600th Anniversary Building was established in November 1999 in order to celebrate the university’s 600th birthday. Sungkyunkwan University was modeled on the Sungkyunkan National Academy founded in 1398 and it emerged as a modern university in 1938. The 600th Anniversary Building houses University President Office, Sungkyunkwan Academy of East Asian Studies, Sungkyunkwan University Press, and New Millennium Hall. Prof. Yoo has been re-appointed as the Dean of the Liberal Arts College of Sungkyunkwan University. This is Prof. Yoo’s third term as the Dean and he will serve the other two-year- terms (2015-2016). Prof. Yoo served as the President of the Korean Association of the College Liberal Arts Education in 2014. 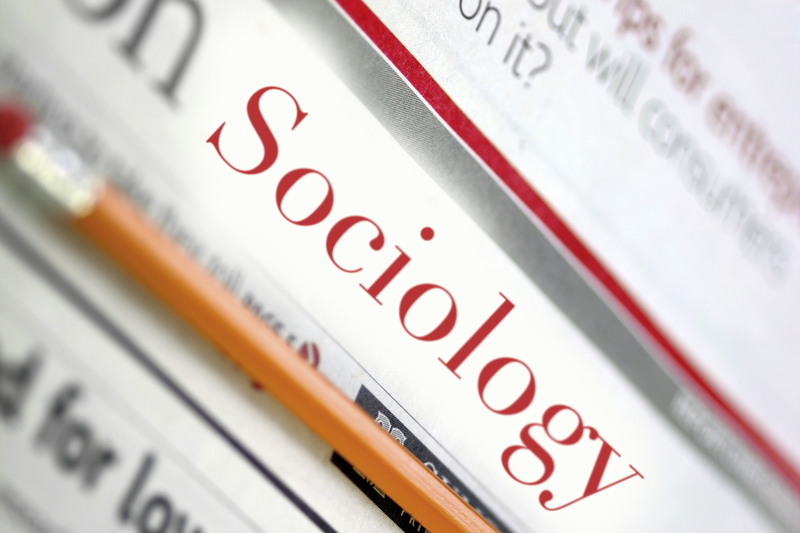 Professor Jeong-Woo Koo offers Introduction to Sociology as a liberal arts class and it has stimulated sociological imagination of Sungkyunkwan undergraduates since 2011. This year’s class named “Little Sociologists Season 4” aspires to advance further by covering such new topics as corporate social responsibility and human rights and by inviting special guests from government and academia. Professor Francisco Ramirez (Professor at Stanford University) will be coming to class to give a talk on human rights on May 19th, 2015. The 37th Sungkyunkwan Sociology Student Association (SSSA) aspires to represent student voices, to pursue a vision for the betterment of society, and to strive for excellence. 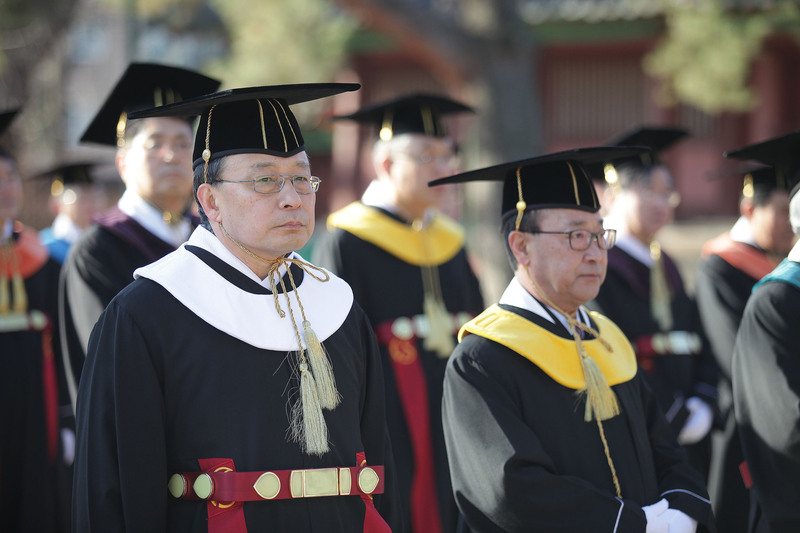 Since its establishment in 1976, the Department of Sociology at Sungkyunkwan has nurtured a unique intellectual tradition and created outstanding educational programs. With this combination, the department has made substantial contributions to the Korean sociology and the higher education. The major fields of departmental concentration include but not limited to social survey, research methods, stratification, organizational/economic sociology, industrial/occupational sociology, human rights, and gerontology. 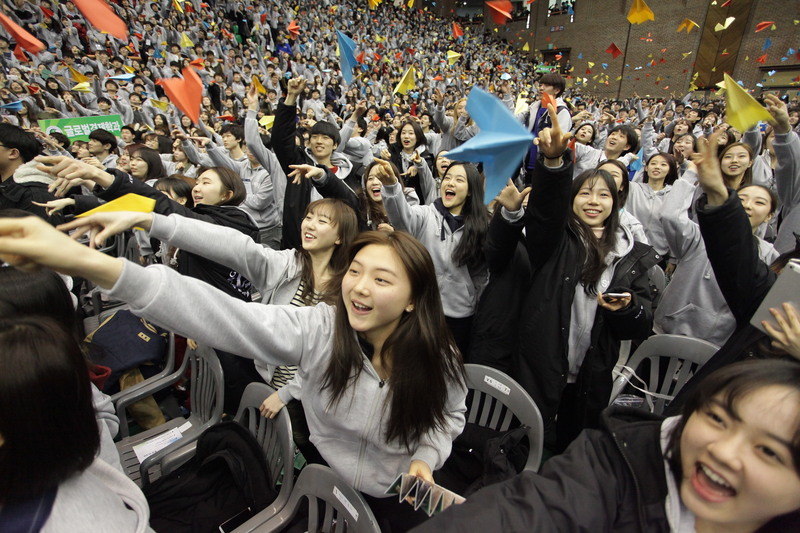 Sungkyunkwan’s Sociology Department has long employed an empirical-positivistic approach to the discipline with faculty and students engaged in central social issues of our time. -Jeong-Woo Koo, Byeong-Eun Cheong and Francisco O. Ramirez, KOREA OBSERVER, Vol. 46, No. 1, Spring 2015, pp. 53-87. Religious Affiliation, Religious Service Attendance, and Mortality. -Kim, Jibum, Tom W. Smith, and Jeong-han Kang. “Religious Affiliation, Religious Service Attendance, and Mortality.” Journal of religion and health(2014): 1-21.